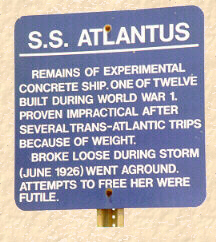 Just a short distance from Cape May Point Lighthouse, are the remains of the S.S. Atlantus. Made of concrete, she was an experimental ship built for the military in World War I. 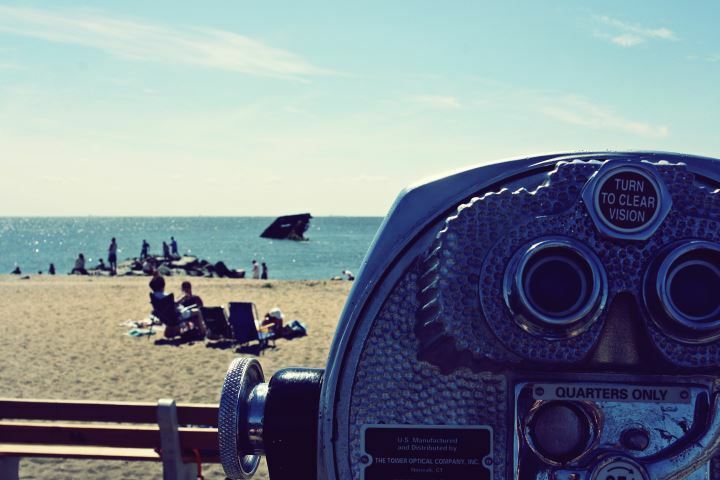 The use of concrete for a ship proved to be impractical, and the ship sank off Cape May Point in 1926 while being towed. 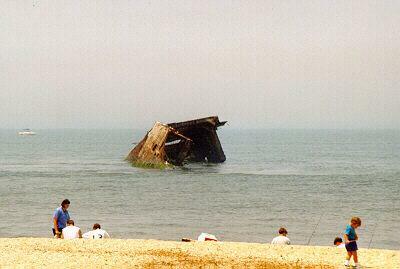 Located at "Sunset Beach", the remains of the ship are an interesting sight to see. The spot is also popular with fishermen, as the wreck attracts many fish.